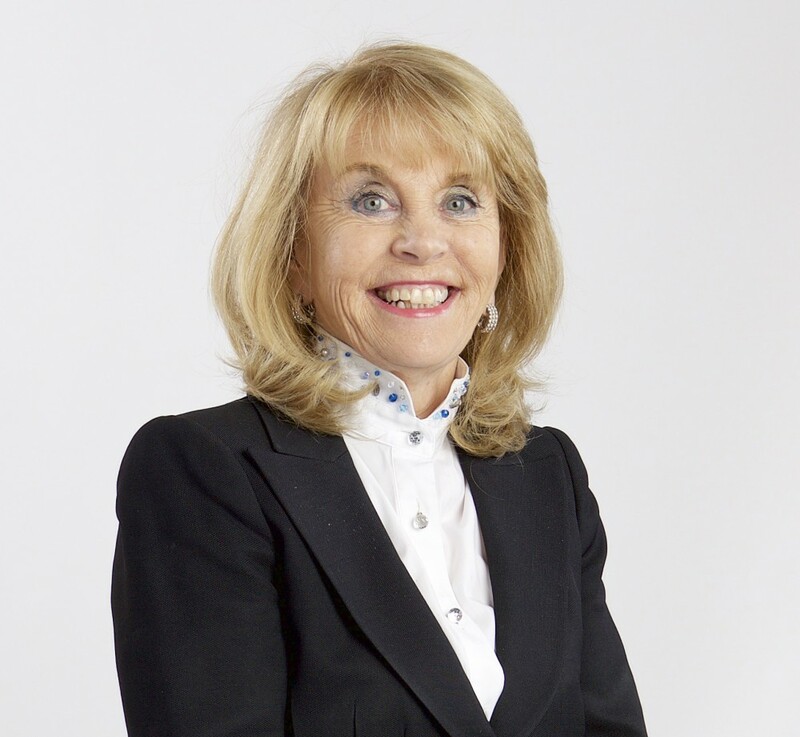 We are delighted to announce that our Founder, Ann Gloag, has been made a Dame Commander of the Order of the British Empire for her contribution to business and charity. We are all so happy for her. Ann Gloag said. “I am humbled and grateful to receive this Honour. Never in my wildest dreams growing up in a council house in Perth did I think this would ever happen. “I am pleased the Honour mentions my nursing as what I learned as a nurse, dealing with people from all walks of life, helped me succeed in business and has been the cornerstone of my charitable work. The children, staff and volunteers are all looking forward to Christmas. 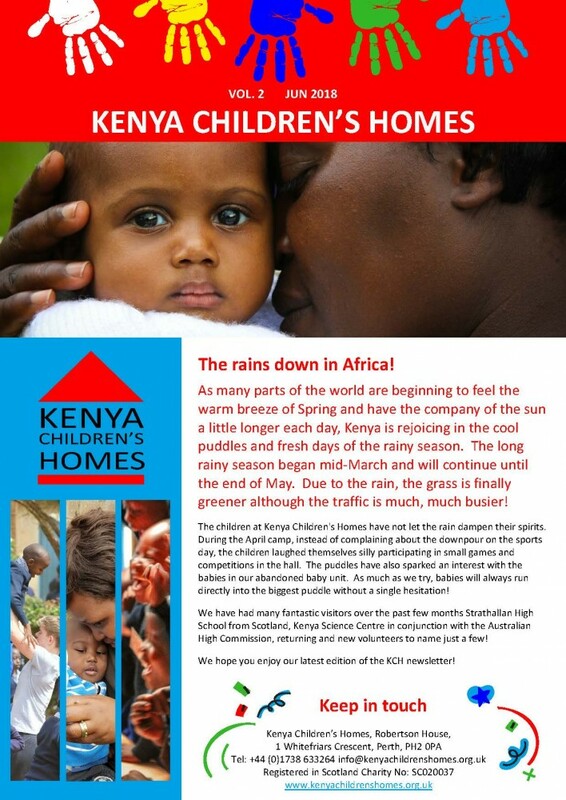 Every year we like to give each child in our care a gift and we'd love your help this year. 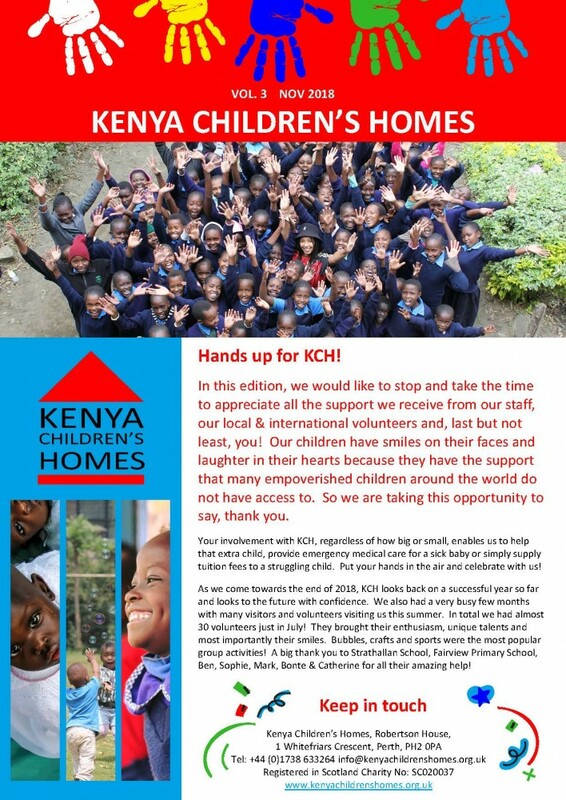 A donation of just £5 allows us to purchase something locally, contributing to the local economy while getting a gift the children will cherish. KCH was awake with celebration to host her Excellency Mrs. Li Ping, wife of the Chinese Ambassador to Kenya with her delegation. They donated school bags, balls, dolls and other valuables including food stuff. This was to mark the International Day for Children prior to the D-day. Each child received a personal gift inside a school bag. The world's leading amateur golfer, Romain Langasque, visited The Kenya Children's Home orphanage in Nairobi during the Kenya Open.